properties are effectively communicated to and accounted for? Providing best-in-class property management services requires the ability to identify hazards and threats, and to respond quickly and effectively to these disruptive incidents when they occur. From power outages to natural disasters, a comprehensive emergency messaging system communicates to the right people at the right time, saving you time and money. 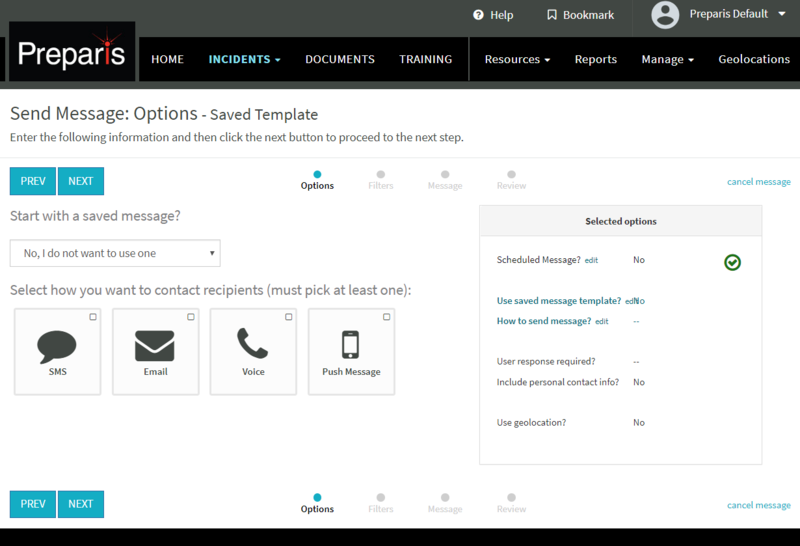 Communicating and responding to an incident has never been easier with the Preparis Portal and Mobile App. This integrated, cloud-based solution provides Cushman & Wakefield management teams and building tenants the ability to access important emergency program and life safety information from any device, anywhere, and at any time. Unlike emergency plans that quickly go stale on a shelf, Preparis’ cloud-based document sharing provides Cushman & Wakefield management and building tenants safe, reliable access to critical documents, even if building access or servers are unavailable. An unlimited number of documents, of any file type, can be stored through the Portal or Mobile App and are accessible from any tablet, smartphone, or computer. 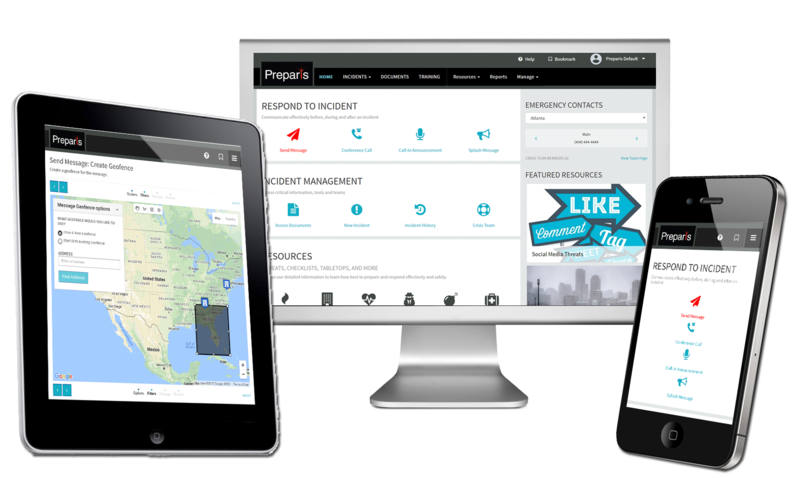 The Preparis Portal and Mobile App offers building managers and tenants access to procedures, checklists, and interactive training courses on how to respond and recover from more than 100 potential types of threats. Executive-level reporting provides detailed insight into training progress and results.